Freelancers and those who work from home have the flexibility and freedom to work how and when they want, but they miss out on the collaboration and camaraderie that comes with having colleagues. 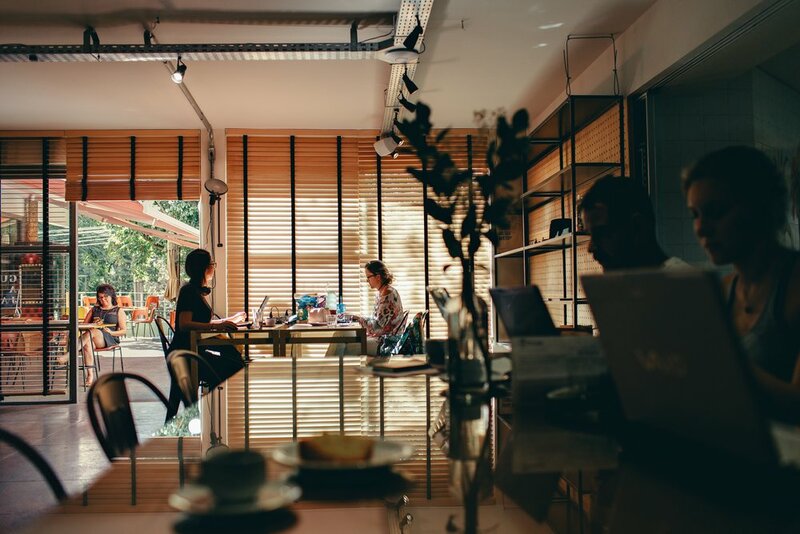 That's why coworking spaces are so ideal -- they offer a place were freelancers and telecommuters can work, collaborate with each other, and share ideas. The lack of collaboration is one reason why CEO of Yahoo! Marissa Mayer banned telecommuting. According to the researchers, coworking is an indication of what the next generation of employees will expect from a work environment.